Yep, you got that right. 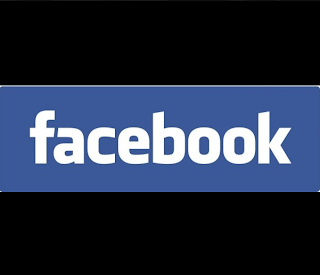 Prepare to see some changes in your Newsfeeds in the next few days when you log-in to your Facebook account. 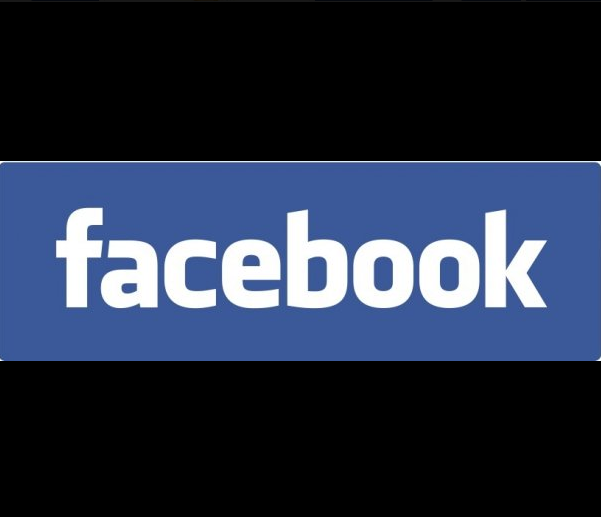 According to an article by Reuters, Facebook’s Newsfeed will be having a makeover, which will officially be unveiled at a media event this coming March 7 at its headquarters in Menlo Park, California. This will be the second big announcement of the popular social networking site this year, as it previously introduced Graph Search as one of the site’s newest features sometime last January – something which other web giants like Google and LinkedIn should feel threatened about, realizing that Facebook is now also exploring its search capabilities. Graph Search lets you perform very personalized searches yielding unique results for every user. For instance, you can search for “Friends who like tennis” or “Restaurants my friends visited”. It’s quite cool and useful actually, just make sure you manage your privacy settings well. After this bold move with the introduction of Graph Search, Facebook is making yet another bolder one with tweaking with the Newsfeed – something that CEO Mark Zuckerberg considered as one of the three “pillars”of the popular site. Remember the uproar of some Facebook users when we were “forced” to have the Timeline? Video Ads: Apparently those static images on the side weren’t enough. Now advertisers can make sure they’re distracting you more by using videos for their ads. As if Facebook isn’t already a huge distraction in itself. A redesign of the Newsfeed’s mobile version: About time. After the launch of the new look, we can expect our feeds to highlight more content when we view our account through mobile devices, and that there would be separate feeds for other forms of content such as news and photos. Still a bit hard for me to imagine though. A New Timeline: This new timeline is rumoured to emphasize more the “likes” and “photos” in our profile. Wait, so does this mean the change goes beyond the Newsfeed? Whichever of these rumours are true, I hope the changes won’t make my profile look more confusing than it already is because of the Timeline. But am I excited? I think I actually am. Crunchy on the outside, Soft and Chewy inside. Get a chance to be in the Star Wars: Episode VII Movie!